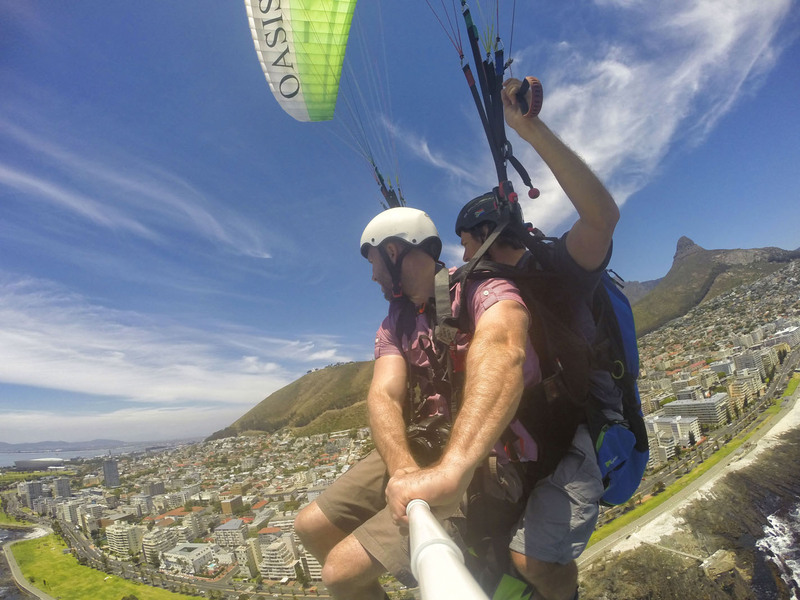 Paragliding is one of the most enjoyable things when I visit different places. It is always fun to fly and to hover through the air, but it’s nice not having to be the pilot. It is really easy to get great aerial photographs of the landscape. 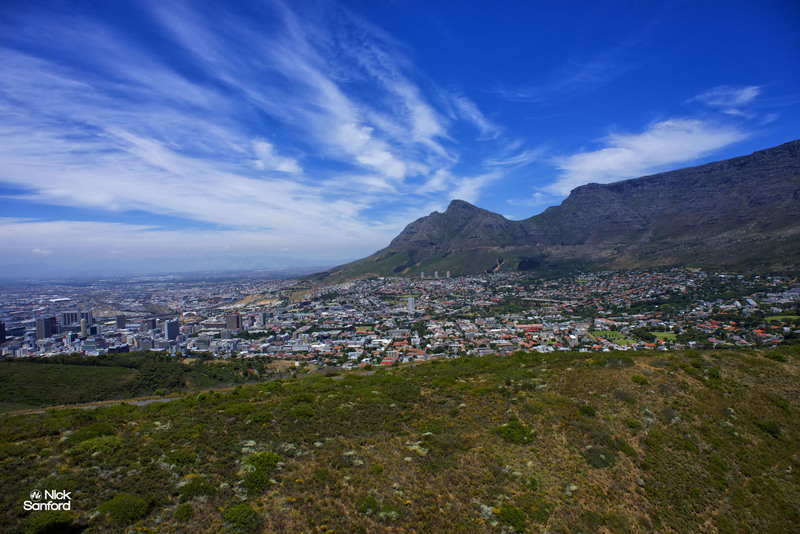 Most mountain regions around the world have companies that will take you for a flight. Jumping off of a cliff for the first time while trying this was amazing. 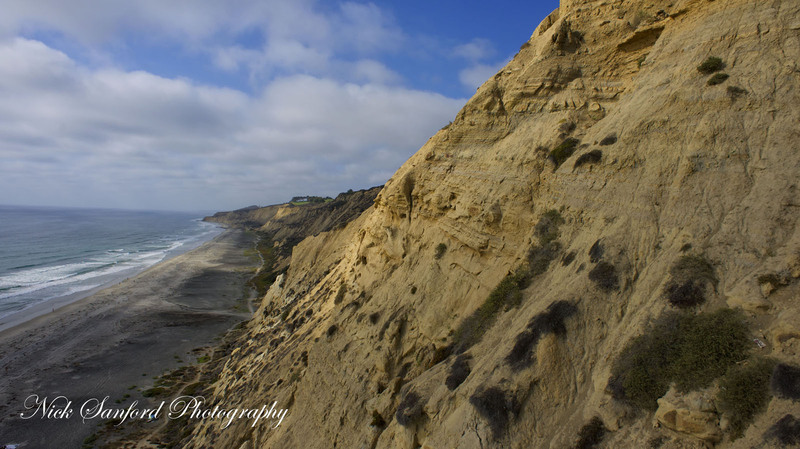 Here is a set of images taken from Costa Rica, San Diego, and Cape Town. 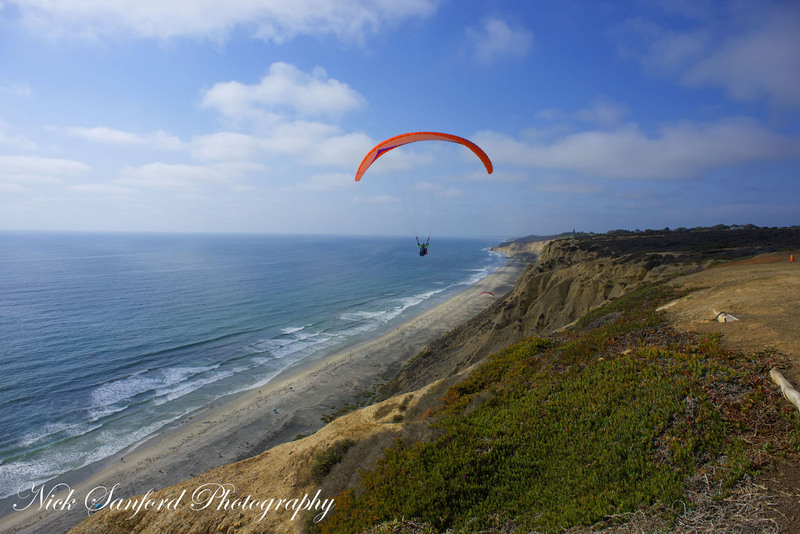 Torrey Pines Glider Port is a great spot in San Diego California. Jean Claude at Grampa Ninja B&B. He flew us in Costa Rica from on top of a huge hill, which looked over the ocean, and had some of the most enormous cactus plants I had ever seen. 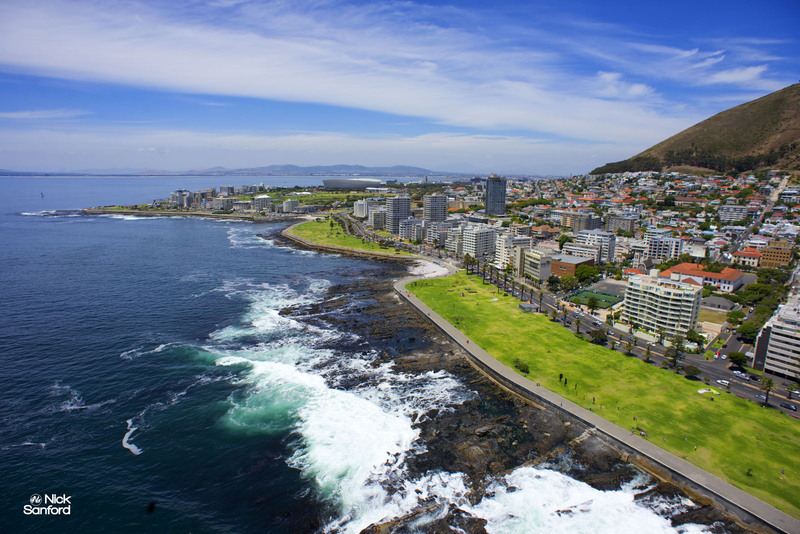 My favorite place was flying over Cape Town where you get views of Lion’s Head, Table Mountain, and also the cityscape before the ocean views. Parapax was the company that we used and they were fantastic. They were really accommodating to fit us in at certain times, and the staff did everything possible to show us a great time. I’d highly recommend all of these companies if you’d like to paraglide. All three companies mentioned offer classes that enable you to become certified as a pilot as well. 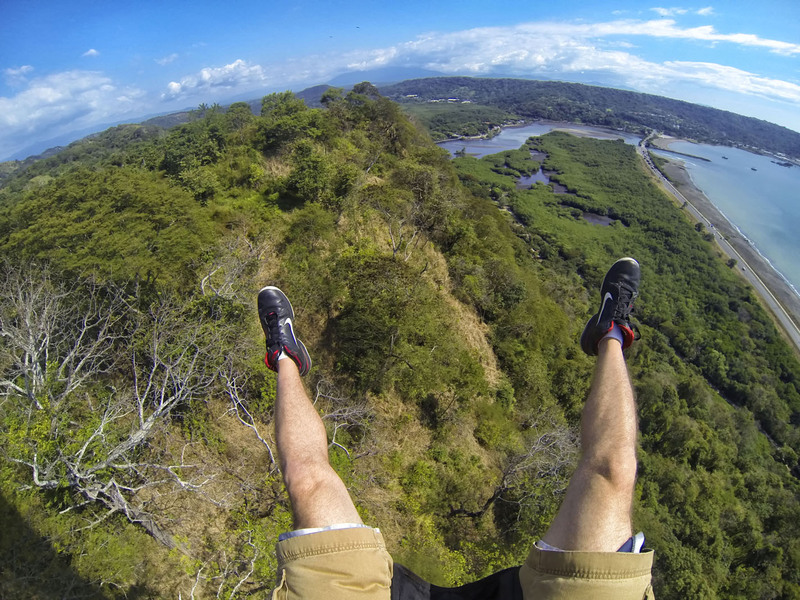 If you enjoy cliff jumping, zip lines, skydiving, or bungee jumping, I think paragliding is just for you.